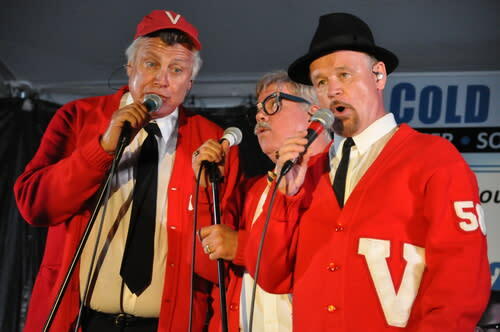 The Van-Dells will take you on a nostalgic journey back to the 50’s & 60’s and offer a unique blend of comedy, choreography, and tight harmonies. When the Van-Dells hit the stage, it is non-stop action from start to finish! Ticket price includes dinner, show, tax & parking.